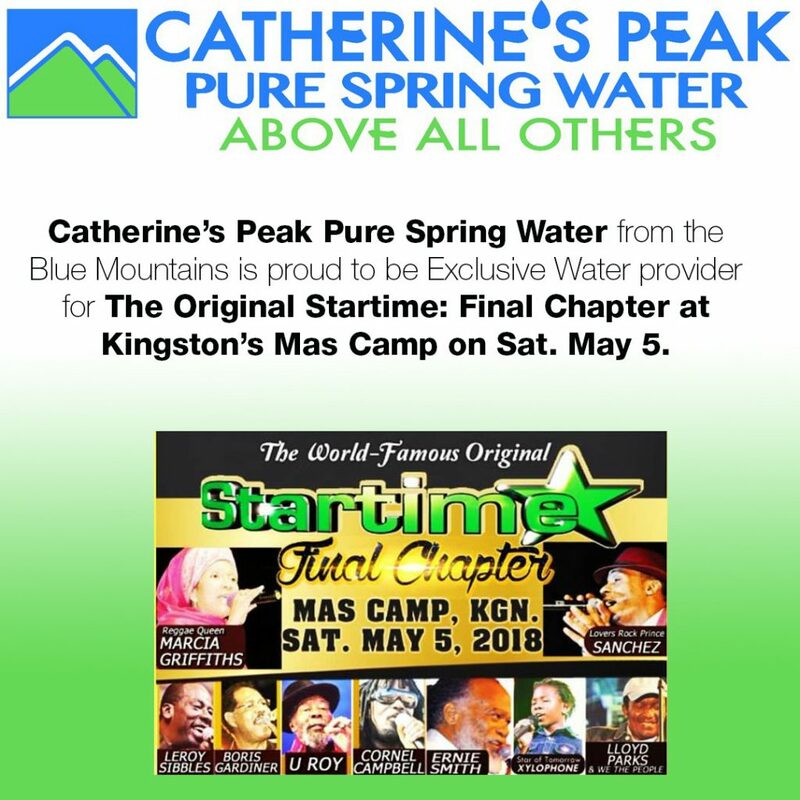 Catherine’s Peak Pure Spring Water from the Blue Mountains is proud to be Exclusive Water provider for The Original Startime: Final Chapter at Kingston’s Mas Camp on Sat. May 5. Catherine’s Peak … above all others. 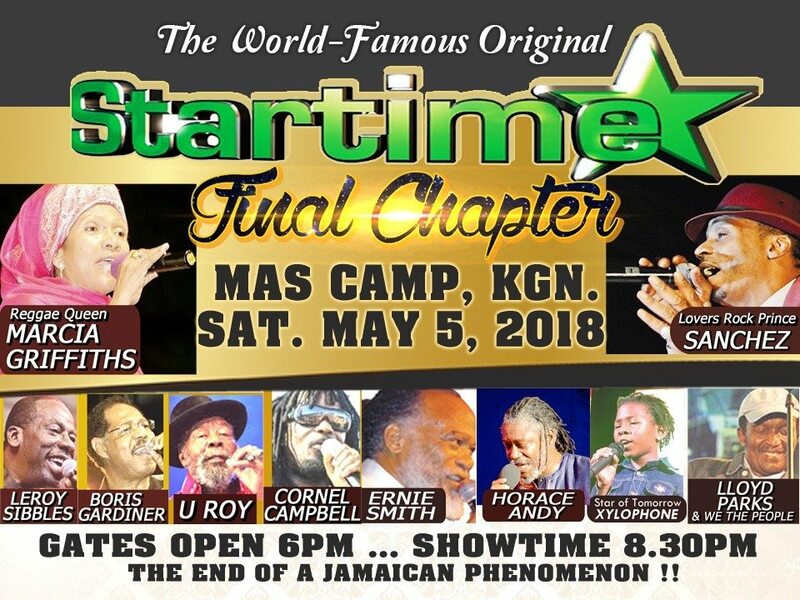 The Original Startime Vintage Series updated their profile picture. The Original Startime Vintage Series updated their cover photo. Copyright 2017. MKB Productions. All Rights Reserved.